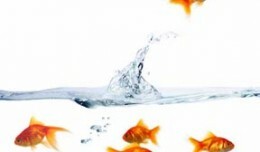 ﻿ Flow Baby, Flow! 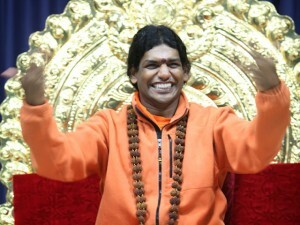 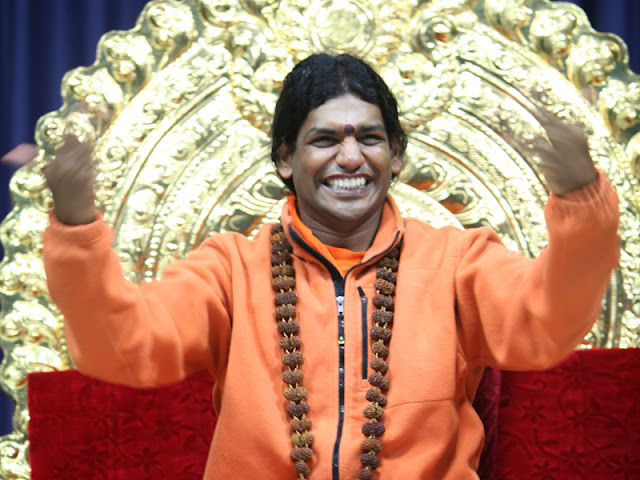 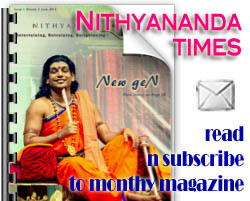 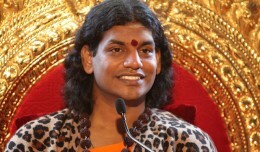 | NewgeN.nithyananda.org - World's Youngest & Greatest Incarnation, Paramahamsa Nithyananda's Site for New Generation Youth. 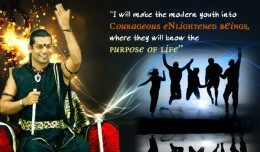 Inspired, Empowered. 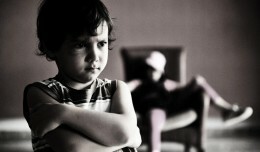 Engagaed.